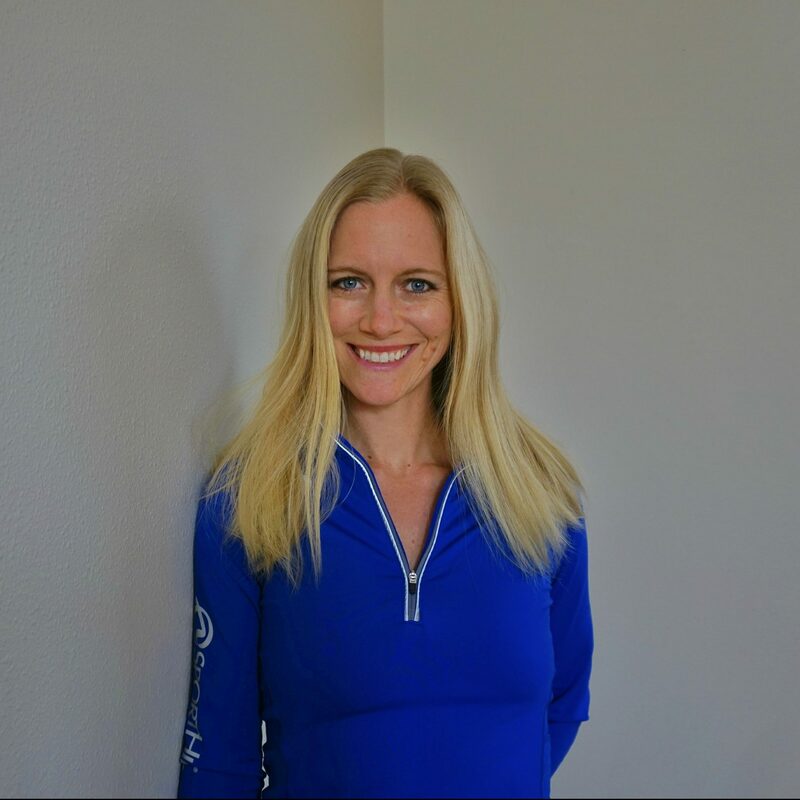 As a certified Eating Psychology Coach, Shoshanna is thrilled to help individuals become the best version of themselves that they can be. She knows what it’s like to experience food and body image challenges first hand along with a range of other health struggles. She believes her biggest challenges in life have helped guide her to doing the work she is so passionate about today. She is excited to apply her psychology of eating knowledge to help heal and improve others. Shoshanna looks forward to helping individuals overcome their struggles and guide them to a more complete, happy, and healthy life.